GO AHEAD...INVITE EVERYONE! 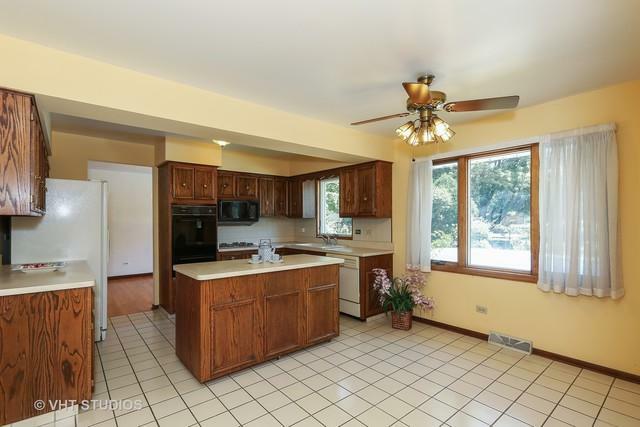 This spacious home has room for any kind of gathering! 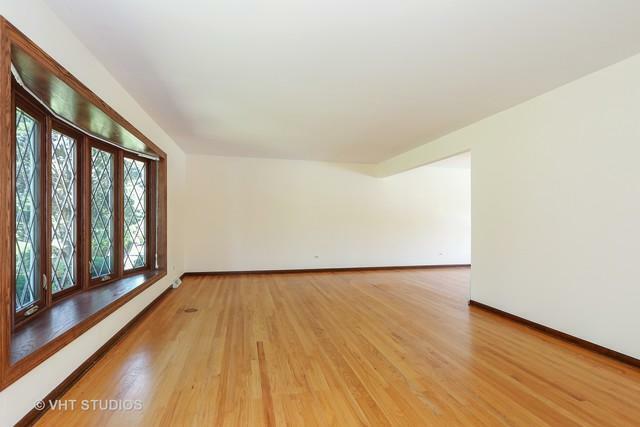 Come in and see the gleaming hardwood floors throughout. An eat in kitchen with a removable island to accommodate the occasion. A separate family room to enjoy those quality movie or game nights with those you love. Or perhaps gather on the new patio surrounding the in-ground pool. All four bedrooms continue the perfectly conditioned hardwood flooring. Basement with a second kitchen capability, wet bar and crawl for storage. Newer 2014 roof and windows, brand new pool heater, and recent $30,000 plumbing update on pool. Snuggled in a subdivision with a park down the street and Junior High a block away. 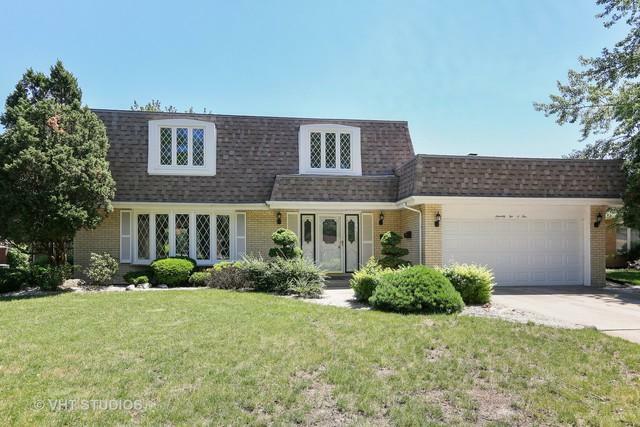 Close to all shopping, highways, park district, restaurants, Waterfall Glen and theaters! Doesn't get much better than this, right?? Sold by Enr Realty & Management Llc.